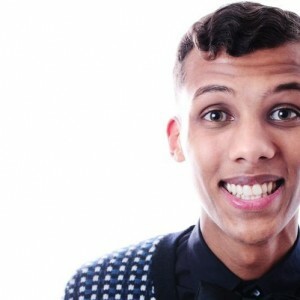 Stromae is the quintessential of urban-street artist gone mainstreamed. This Belgian artist of mixed race—white mother and African father from Rwanda—never had the chance to taste the warm coaching of fatherhood. His father left the family, went back to Rwanda and eventually perished in the genocide that took place in that country in 1994. The missing of his father has also been a personal tragedy for him, something that can be traced in most of his songs. Stromae speaks and sings from the heart, winning the hearts of not only music producers but also millions of fans around the world. Note: Christine Jean-Pierre reports on Afro-Caribbean music and other music genres around the world. She now lives and works in suburban Jacksonville.